ACM38U-Y3 provides a solution for secured access control by employing the globally recognized ACR38 core. It comes in module form to enable easy implementation of smart card-based solutions in embedded systems. 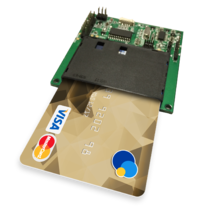 ACM38U-Y3 utilizes the latest microchip technology, bringing you high security for your confidential files in a convenient and easy way. 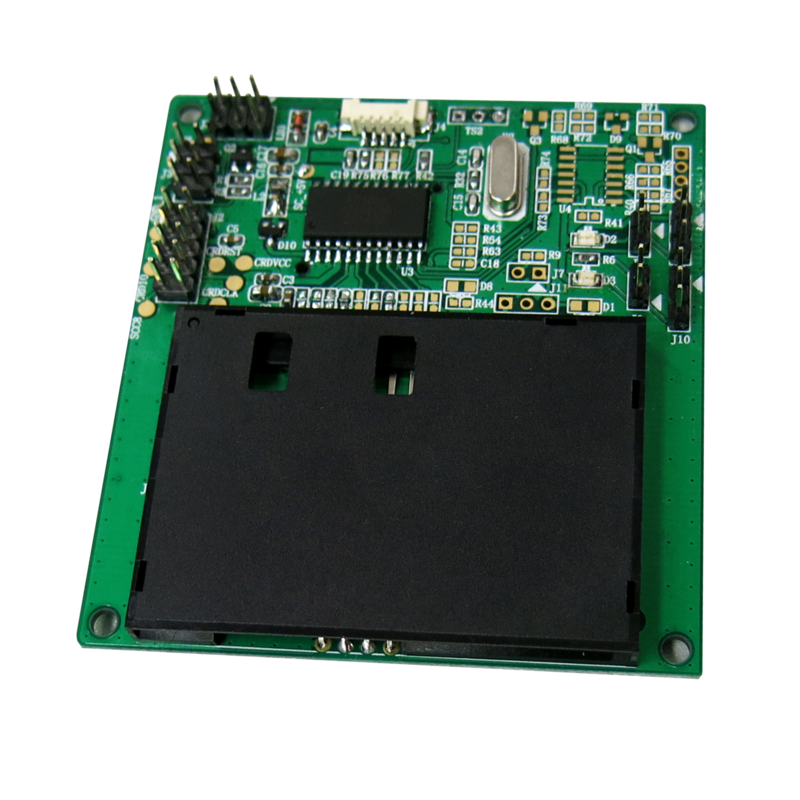 ACM38U-Y3 may easily be integrated into any embedded system environment with its support for USB, smart card, and LED signal extension. It is also easy to install, and use with various desktop environments. Being PC/SC and CCID compliant, its drivers are compatible with Windows®, Linux®, and Mac operating systems. In addition, ACM38U-Y3 may now be used with mobile devices running the Android™ platform with versions 3.1 and above. 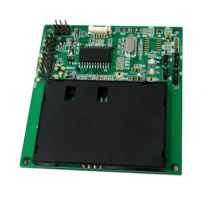 Upon request, ACM38U-Y3 comes with a Class A, ISO 7816-compliant Secure Access Module (SAM) slot.